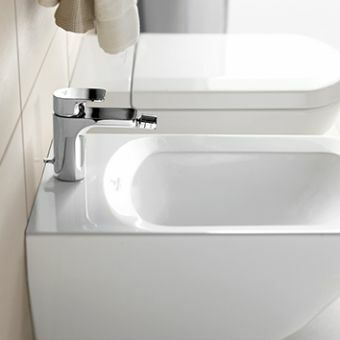 Why not match the whole of your bathroom brassware for a beautiful look throughout. 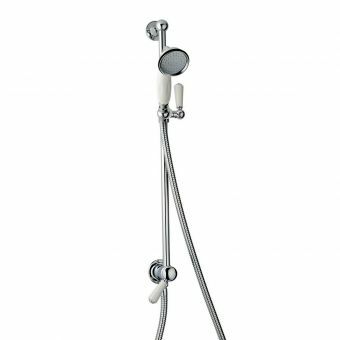 With the tailor-made Swadling invincible range to hand you can. 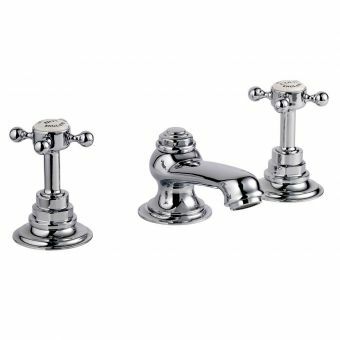 Their use of subtle finishes which have a definite bespoke feel allows you to customise and control every aspect of your bathroom styling. 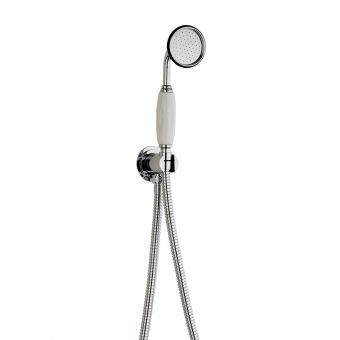 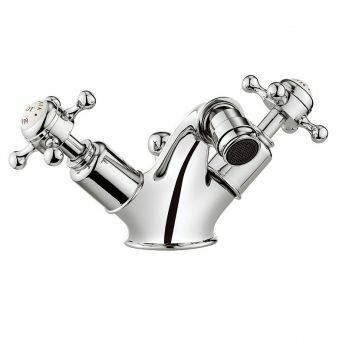 This Swadling Invincible Bidet Mixer Tap is supplied with a Pop-up Waste for extra convenience allowing water to drain from the bidet after use without having to touch the insides of the bowl. 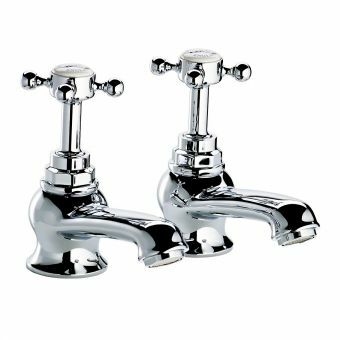 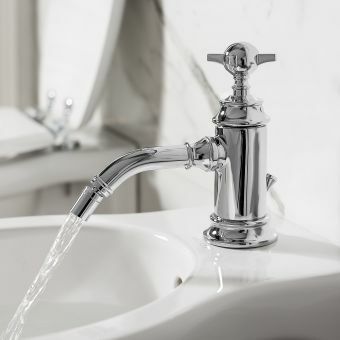 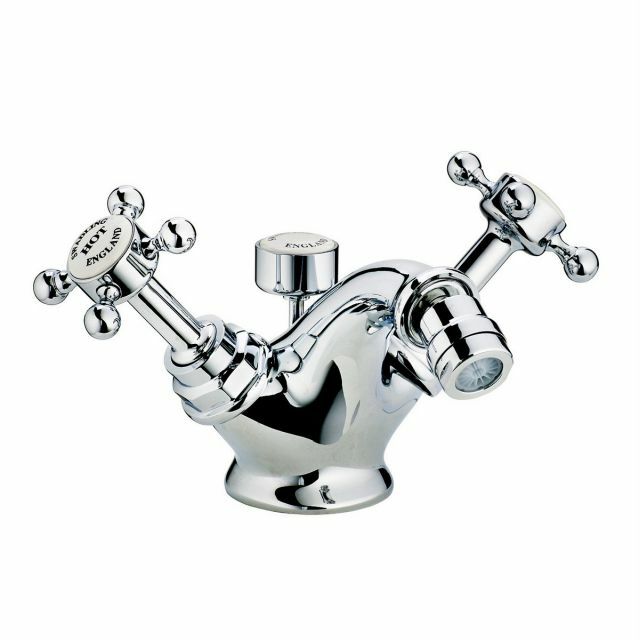 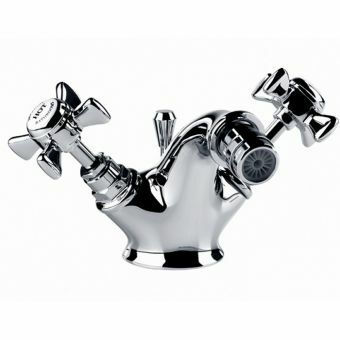 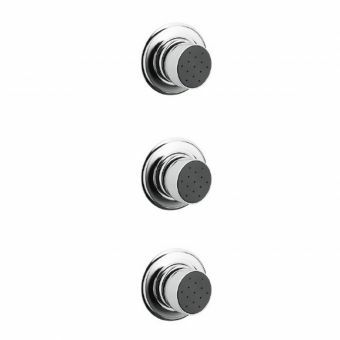 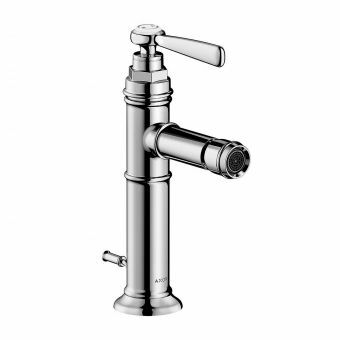 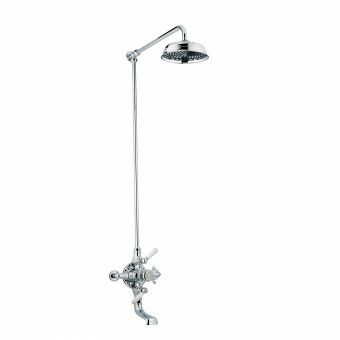 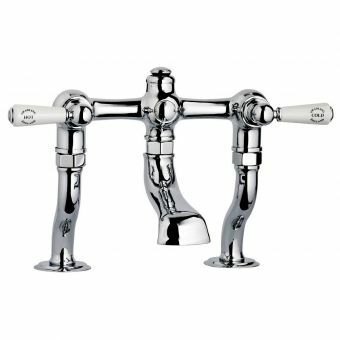 The side-mounted taps are set at a pleasing angle and are very easy to control thanks to their crosshead style. 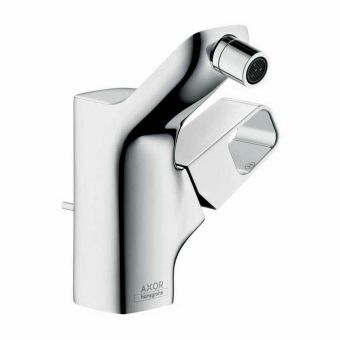 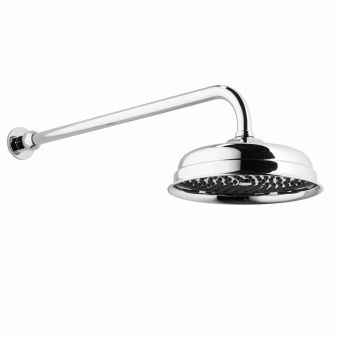 The waste control is partially hidden towards the back and at the front, a curved spout delivers water exactly where you need it with a swivelling nozzle allowing for further efficiency. 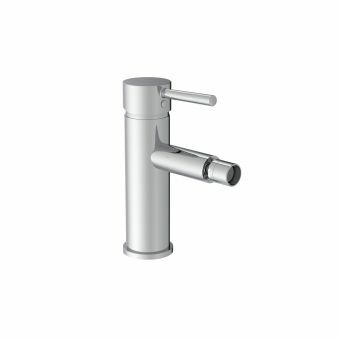 Hot and cold indices feature the exclusive Swadling branding and can be supplied in white or black ceramics.